Carson's Car Care are able to carry out scheduled servicing for Armidale and the region. This enables you to have your servicing done to the manufacturer's requirements without effecting your warranty. 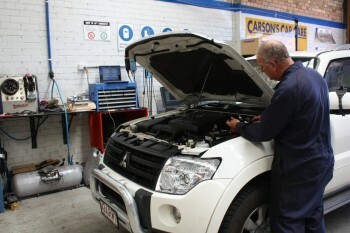 Carson's Car Care also have available their own schedule service book for when your vehicle is out of warranty.